home Celebrities, News Trump Gets Runner-up to ‘The Silence Breakers’ as TIME Magazine ‘Person of the Year’ – Appropriate? How damned delicious is this? I have to say this is a fantastic thought, and so true. 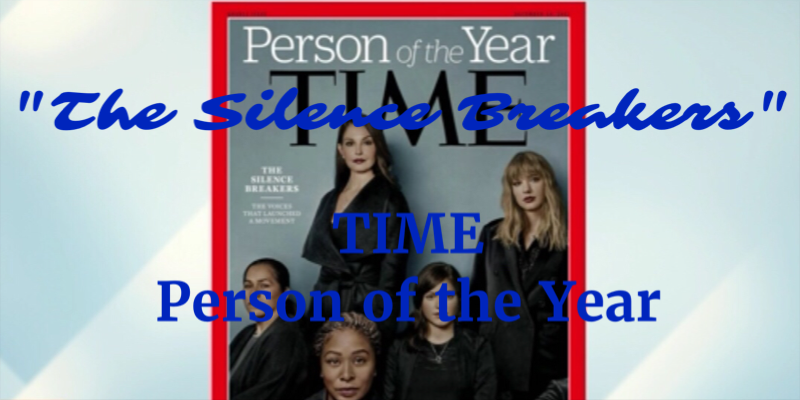 How could the ‘Person of the Year’ for Time Magazine be anyone other than “The Silence Breakers,” meaning the entire #MeToo movement and all the men and women who came forward to call out the mostly men, but also women, who sexually harassed and sexually assaulted women? Take that, Trump, You’re never going to be bigger than your accusers. Their word is bigger and more important than anything you can conjure up in your tweets. Yes, it has been. As the movement that Alyssa Milano created showed, #MeToo! And not only her, but the original accusers, including Ashley Judd, of Harvey Weinstein. They empowered women to start talking about this again, and that inspired Alysssa to create the movement that has brought down many powerful politicians and entertainment types. 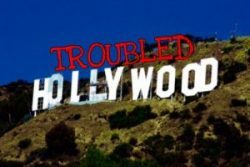 Weinstein, Ratner, Spacey, Lauer, Rose, etc. Their careers are D-O-N-E! And we have “The Silence Breakers” to account for that. Life will never be the same for those who have committed sexual misconduct. If they did it, they’re being called out. If they haven’t been called out, they’re shaking in their boots not knowing when it will be coming. “These silence breakers have started a revolution of refusal, gathering strength by the day, and in the past two months alone, their collective anger has spurred immediate and shocking results: nearly every day, CEOs have been fired, moguls toppled, icons disgraced. In some cases, criminal charges have been brought,” reports TIME. This is such an important day for women. Sure, there are men who have been sexually assaulted and harassed as well, and women have been guilty of assaulted and harassing as well. But this is primarily a female problem. And we just stood up to be counted and said, “No more!” I want to be bold enough to put this date right up there with women getting the right to vote and Roe vs. Wade. I think women across the world today are singing Helen Reddy’s “I Am Woman” and Whitney Houston’s “I’m Every Woman” today. It’s a glorious day. Thank you, TIME!